2018 – Finalist for Demolition Specialist of the Year, Health, Safety and Wellbeing Excellence, and Project of the Year £1m-£2m for Europier, Heathrow Airport. 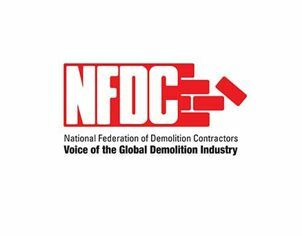 2014 – Finalist for Demolition Specialist of the Year. 2013 – Winner for Business Growth. 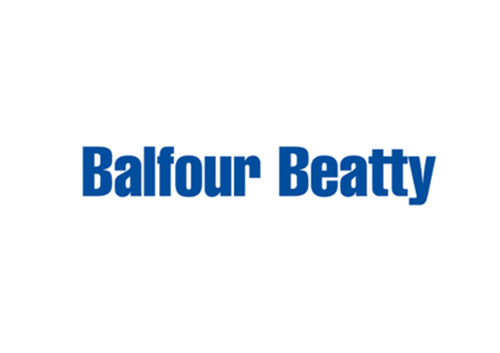 2013 – Highly Commended Project of the Year over £500k for Outokumpu Decommissioning of Cold Rolling Mill, Sheffield – over 50,000 man hours worked accident free. 2012 – Finalists for Health and Safety and Business Growth. 2018 – Winner for Demolition Manager of the Year, Danny Byng. 2016 – Finalist for Site Manager of the Year, Pat Barter. 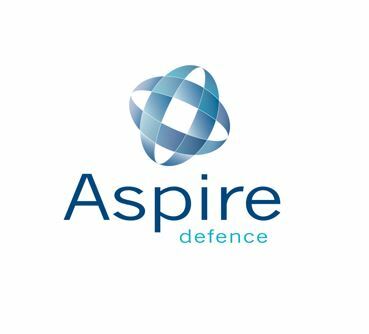 Run by the Royal Society for the Prevention of Accidents (RoSPA), this award recognises businesses and organisations which have shown commitment to accident and ill-health prevention. 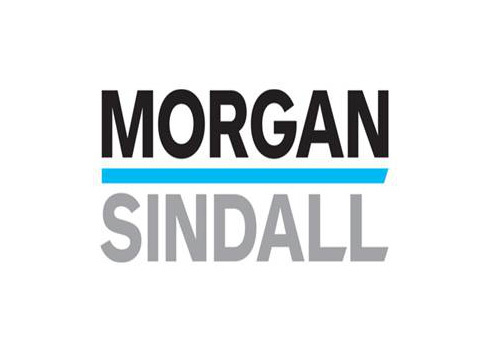 2017 – Hughes and Salvidge achieved the Silver Award Standard. 2016 – Hughes and Salvidge achieved the Gold Award Standard. 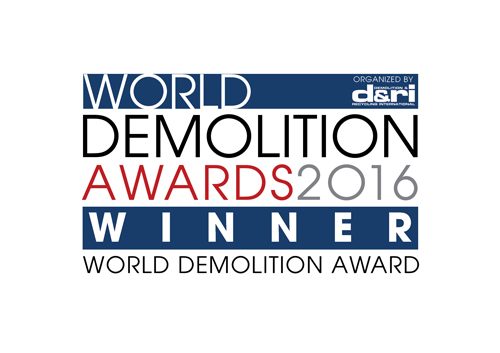 2016 – Hughes and Salvidge were awarded the Recycling and Environmental World Demolition Award for our work on the Versalis project in Southampton, and our Green Hands Initiative. 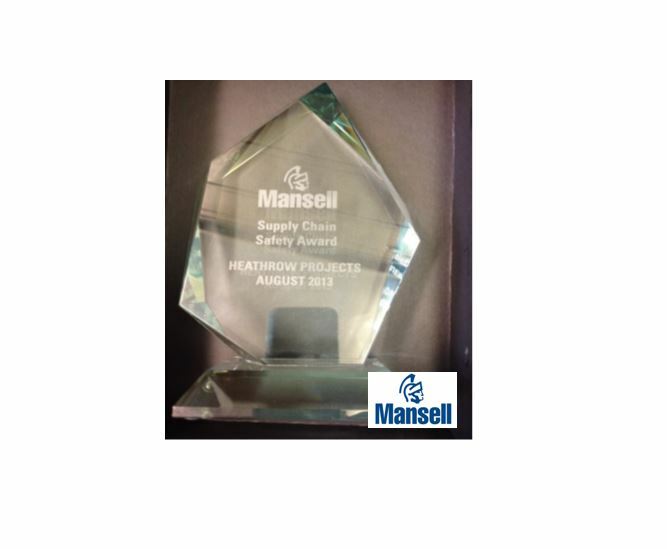 2013 – Supply Chain Safety Award (Heathrow Projects), Individual Health & Safety Award (Keith Walker for Gatwick Projects) – For maintaining high standards of health and safety and supporting the Mansell project and contributing to their journey to achieve zero harm. 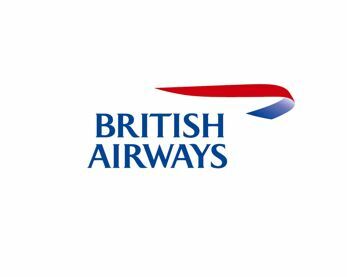 2012 – Zero Harm Accreditation (Silver) Gatwick Project. 2013 – Performance Beyond Compliance Unitair, Feltham, Performance Beyond Compliance East Street Shopping Centre, Southampton. 2012 – Performance Beyond Compliance Sheffield Hallam University ’Heart of the Campus’ Project. 2011 – Performance Beyond Compliance Building 62 Boldrewood Campus Project, National Site Award Advent Way, Edmonton. 2013 – Best Safety Contribution (Danny Byng) Heathrow Project. 2012 – Maintenance Base Projects Health and Safety Award. 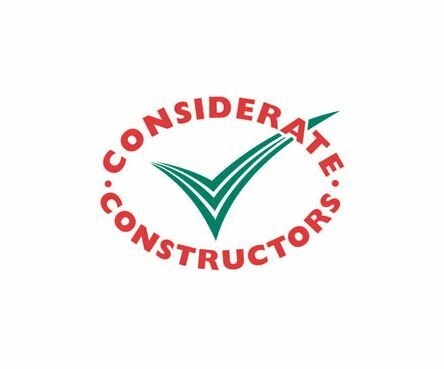 2013 – Safety First Always Trade Contractor Winner Warminster Site. 2011 – Safety First Always Trade Contractor Winner Larkhill Site, Safety First Always Individual Winner Larkhill Site. 2011 – Zero Harm Nightshift Safety Performance.